In tonight's episode of Bigg Boss 11, Shilpa Shinde will realises that some of the housemates back-stabbed her in the luxury budget task by giving money to opponent Vikas Gupta at the last moment and then, she calls him a 'beggar' for asking them to do so. Shilpa will later regret that she made Akash Dadlani return all the money to the fellow contestants, which in turn, lead to Vikas' victory. Vikas and Benafsha Soonawalla were declared the winners of the luxury budget task. Benafsha was able to get the maximum amount of money due to Priyanka Sharma's help as he persuaded Sapna Choudhary and others to give the cash to him. 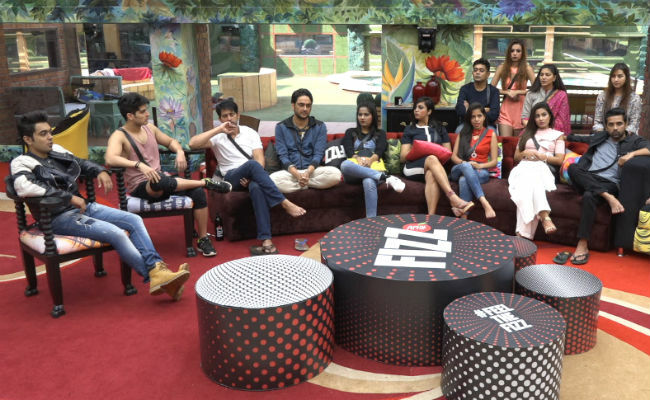 Later in the day, after Bigg Boss' order, the contestants, with mutual consent will have to elect two housemates, who according to them, were the worst performers in the task. The elected contestants will be sent to kaalkothri. Luv Tyagi, who is currently the captain of Bigg Boss 11 house will be given a special power to send one contestant directly to the jail. The contestants blame each other and several arguments will take place in deciding the worst performers in the task. In a sneak peek video, it was shown that most of the contestants take Arshi Khan and Vikas Gupta's name for the kaalkothri punishment. Who do you think will be voted to serve the kaalkothri punishment? Currently, the Bigg Boss 11 house is hosting 15 contestants. Priyank, Hiten Tejwani, Mehjabeen Siddiqui, Dhinchak Pooja, Hina Khan, Bandgi Kalra, Shilpa Shinde, Sapna and Sabyasachi Satpathy have been nominated for vote out this week.